Oregon's legal recreational cannabis market debuts October 1, 2015, making the Beaver State the third to implement a system where adults who are at least 21 years of age can purchase and consume cannabis. 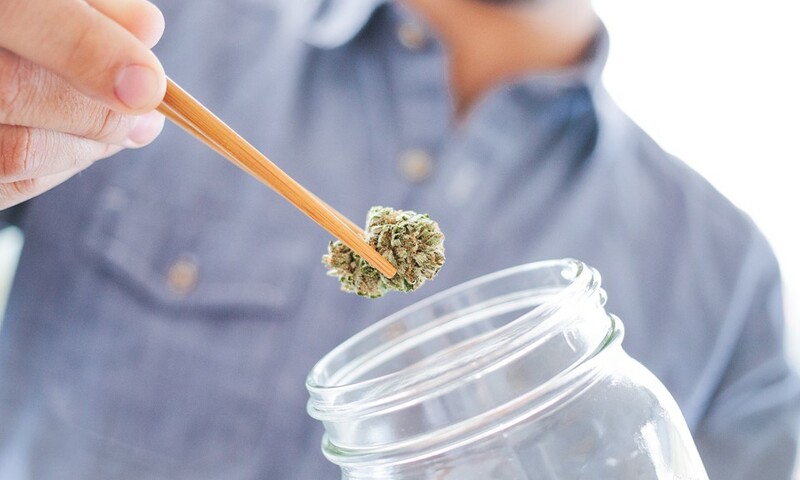 Educate yourself on Oregon's recreational cannabis guidelines by downloading our printable brochure that outlines the state's cannabis laws and consumption guidelines. Click on the graphic below to pull up a full version of our Oregon recreational cannabis guidelines. Download a full, expanded version of the Oregon Recreational Cannabis 101 brochure. Edibles, oils, and concentrates are not yet available for recreational consumption. Stay up to date on the latest news by checking out our Dispensary and Store Finder. 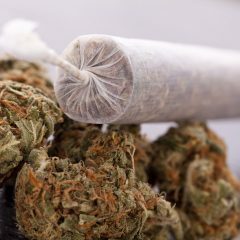 Dried cannabis flowers are most commonly consumed by inhalation of smoke or vapor. SATIVA — Noted for uplifting and energizing effects. Good for daytime activities. INDICA — Delivers heavier, full-body effects. Often preferred for nighttime use. HYBRID — Provides a mix of sativa and indica effects. THC and CBD are the two primary compounds in cannabis. THC delivers euphoric effects. CBD is non-intoxicating and often used medicinally. 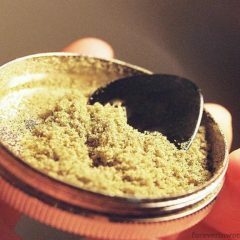 Extracts are potent concentrates derived from cannabis. They’re popular primarily due to their high THC/CBD content. 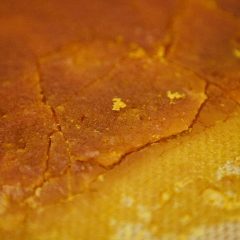 HASH OIL, often referred to as wax, shatter, or dabs, is usually inhaled as smoke or vapor. Brush up on your local cannabis laws by visiting our State of the Leaf! Edibles include any food or beverage infused with cannabis, consumed orally. The effects of orally-consumed cannabis are often quite different than when smoked or vaporized and can last much longer. Until you’re more experienced, the best advice is to go slow. The average dose of THC is 10 milligrams (mg), but percentages of THC can vary product-by-product or even batch-to-batch. Also, many edibles contain multiple doses. Edibles can take up to two hours to kick in. Wait before ingesting another dose. Topicals are cannabis-infused products such as lotions, creams, and lip balms. Topicals are applied to the skin for localized effects. They are not typically considered psychoactive. Please update this info is currently incorrect!